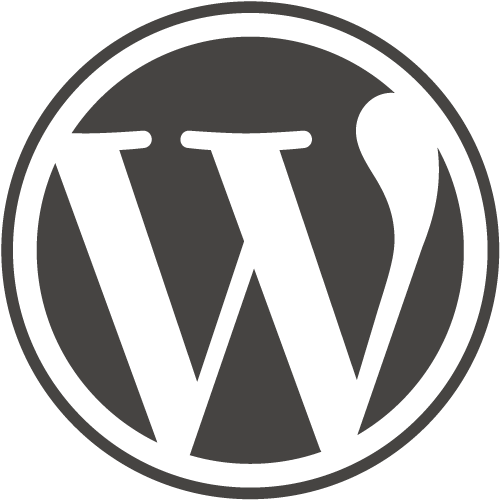 Here is How To Configure WordPress Automatic WordPress Update Via SSH Authentication For a Very Secured WordPress Setup on Multiple Nodes. Normally, if we do not CHMOD WordPress Directories and Files to writable, the WordPress installation asks for FTP username and password; which again we can bypass by adding one line in wp-config.php file. However, it is possible to setup more secure method of authentication, that is adding one SSH user and adding few lines in wp-config.php file. This guide on automatic WordPress update via SSH authentication is exactly for this setup. If you point to the PHP file from browser, you’ll see true as output for the right setup. Who are the owners of the WordPress files, that is important. Because, root‘s ~/.ssh location and other user’s ~/.ssh will be different. FTP host will be edited rightly like shown above. In this case, you can restrict the access of the other nodes to wp-config.php file. Unless there are many nodes, this much security is usually not required. This Article Has Been Shared 6333 Times! Cite this article as: Abhishek Ghosh, "Automatic WordPress Update Via SSH Authentication," in The Customize Windows, March 30, 2015, April 21, 2019, https://thecustomizewindows.com/2015/03/automatic-wordpress-update-via-ssh-authentication/.